Last week the CEO of PG & E, Geisha Williams, California’s largest utility provider, explained PG & E’s move away from coal (http://money.cnn.com/2018/04/12/news/companies/pge-coal-renewable-energy/index.html). Williams argued that natural gas and renewables are more economical for California, as well as cleaner. PG & E aims to boost its renewable energy to 55% by 2031 -five percent above the state target. Renewable Energy in California, its a hot topic! In today’s piece, we look at state support for renewables in California and compare it with the support available from the federal government in Australia. This will be of interest to any business looking at moving into the renewable space in California. In Australia, the primary support for producers of renewable energy comes in the form of tradeable Renewable Energy Certificates (RECs). Eligible renewable generators are able to sell RECs for the renewable energy they produce. In order to meet Australia’s Renewable Energy Target, energy companies must surrender RECs into their holding account at the end of every calendar year at a certain level as determined by the Government. The Lifespan of the RET in Australia is limited and the new scheme, the National Energy Guarantee, does not complement it. We will speak more about announcements in relation to the NEG in future posts. California Solar Initiative. This scheme, run by the California Public Utilities Commission, provides cash back for solar energy systems of less than one megawatt. New Solar Homes Partnership. 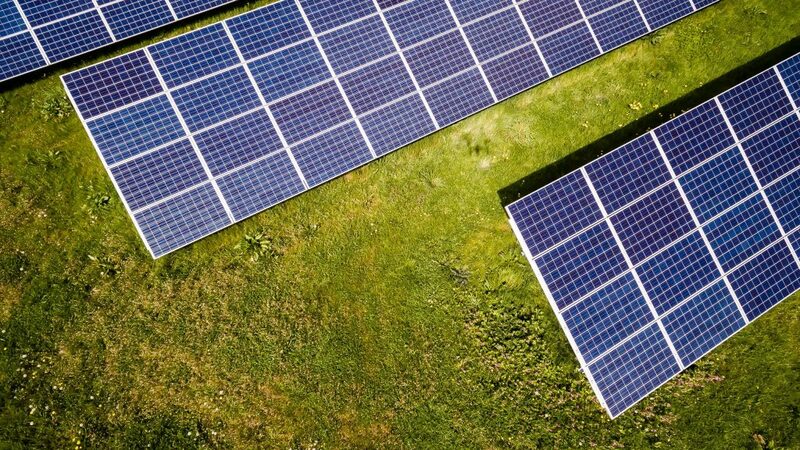 This scheme, run by the California Energy Commission, offers incentives to encourage solar installations with high levels of energy efficiency, in the residential new construction market. Electric Program Investment Charge (EPIC). This provides funding for applied research and development, technology demonstration and deployment, and market facilitation for clean energy technologies for Californian rate-payers and uses a competitive grant solicitation process. Successful projects must meet certain criteria set out in the EPIC Investment Plan. Geothermal Grant and Loan Program (GRDA). This program provides funding promote the development of new or existing geothermal resources and technologies. If you think we could be of any support in applying for, or complying with, government programs supporting renewable energy please get in touch with us. For more information see https://www.rec-registry.gov.au/rec-registry/app/public/what-is-a-rec. For more information see https://arena.gov.au/funding/programs/. For further information on any of these programs see http://www.energy.ca.gov/renewables/.